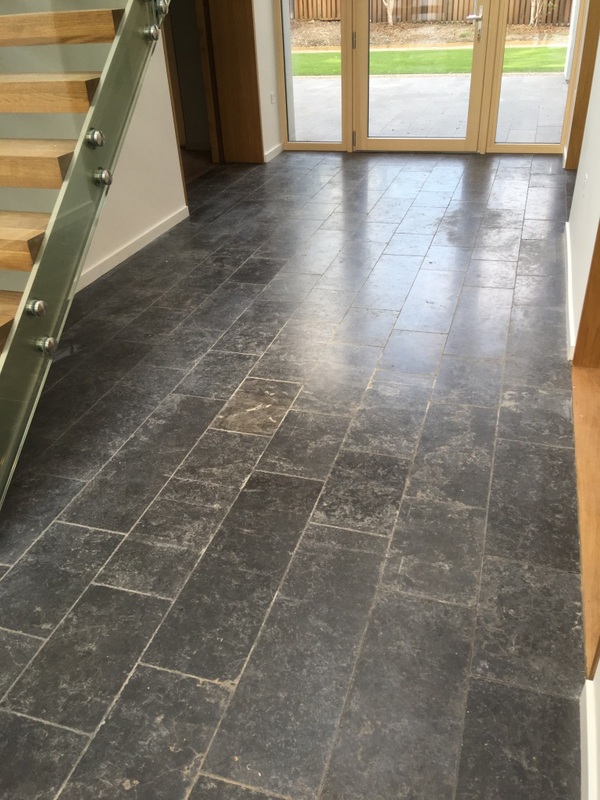 This entry was posted in Work History and tagged Black Limestone, Godalming, Property Developer, Scratch Removal, Sealer Removal, Sealing Limestone, west surrey by abzdominise. Bookmark the permalink. 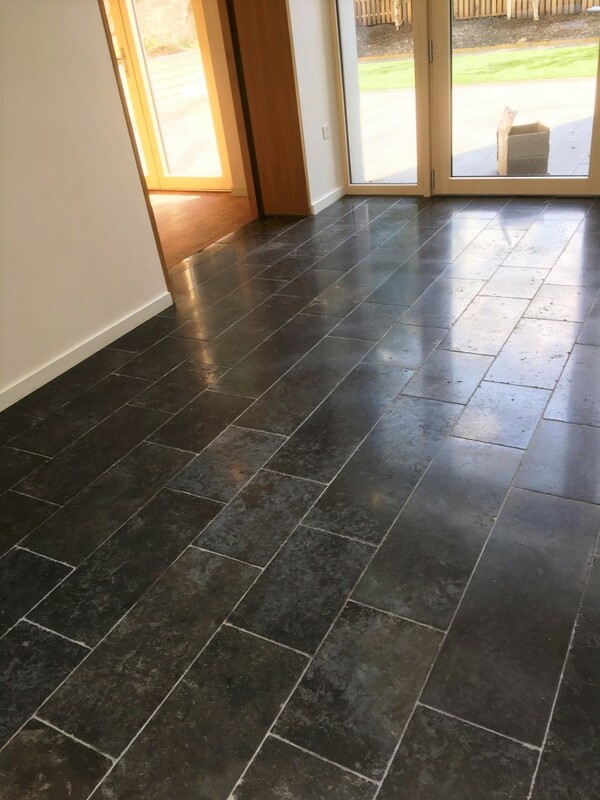 For the regular cleaning of polished stone tiles we recommend using a specialist cleaning product such as Tile Doctor Stone Soap which helps maintain the patina. 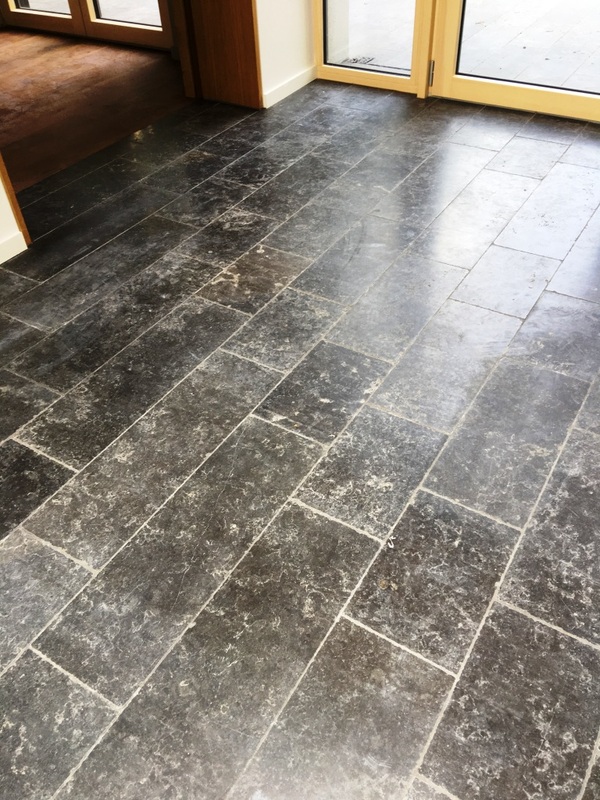 Avoid the use of steam cleaners and if you wish to use another product please read the label in detail first, most supermarket tile cleaners are acidic which can prematurely erode the sealer.